Disclaimer: I was sent a box of California Avocados Direct to review in a previous post. This is a recipe created using those avocados. All opinions are my own. I just really love avocados, yall. Im sure by now everyone is well aware of my love for avocados. 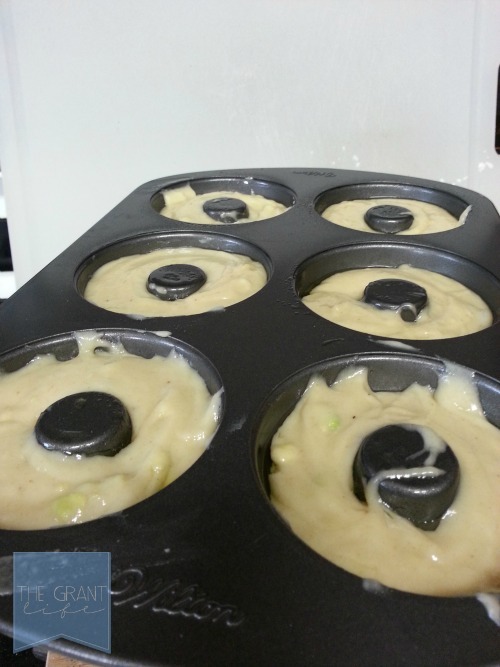 I’ve shared 100 avocado recipe roundup and a 25 avocado breakfast roundup recently. Thats a lot avocado recipes yall! I hope you have room in your cookbook for one more avocado recipe. It might be my favorite avocado recipe yet! 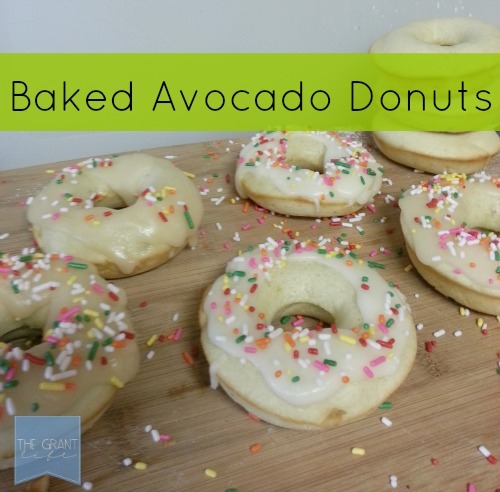 Check out my simple baked avocado donut recipe. Oh yes! You read that right! Baked avocado donuts. 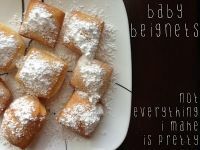 And not only that, but they are so easy to make. Last week I was sent a huge box of avocados from California Avocados Direct and I went straight to cooking. Avocados are full of monosaturated fat – the good kind! 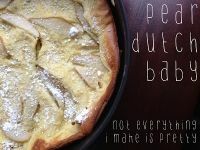 Plus, its a great substitute in baking. I substituted 2 tablespoons of butter with avocado. When I started to gather my ingredients I realized I didn’t have any buttermilk. I looked up buttermilk substitute and found an easy solution. 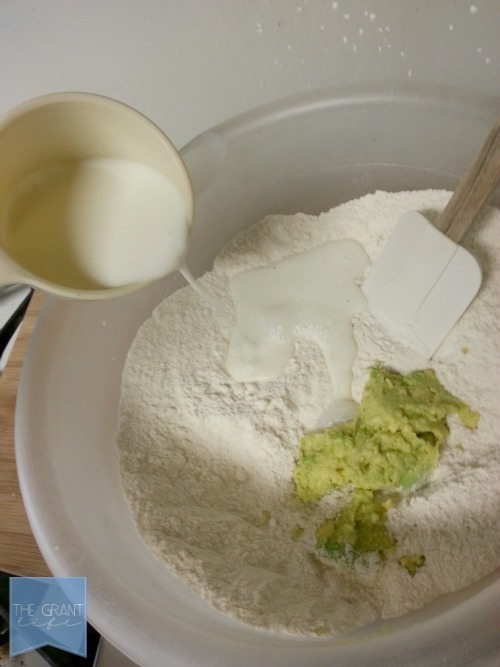 Take 3/4 cup of milk and add 2 tablespoons of lemon juice. Let it sit for 5 minutes. The acid helps the milk ‘spoil’ just like buttermilk. Which is a good thing. The batter was very thick but tasty. 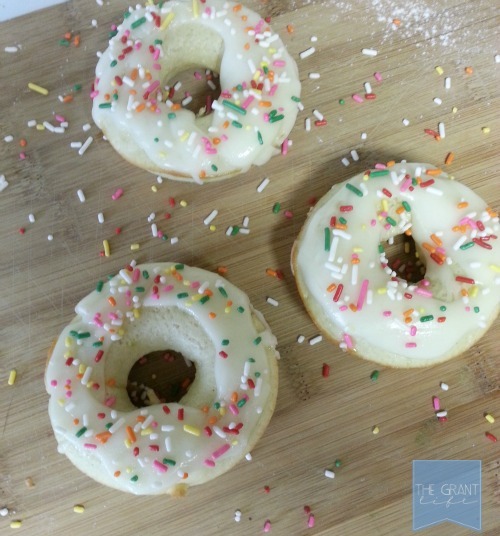 I added it to the my Wilton donut cake pan and baked them for about 10 minutes at 375. I let them cool and then added the glaze and sprinkles. The glaze is a basic butter and confectioner sugar mix. While its still hot add the sprinkles so they stick. My kids gobbled these up! They had no idea that they were eating avocados. But I did. And I ate three of them. Add your buttermilk and egg. Bake at 375 for 10 minutes. OMG! This is simply amazing! I have recently (since Jan.) started LOVING avacados! I lived the first 25 years of my life NEVER eating them…but NOW! I can’t get enough! 🙂 Anyways, I am going to 1) try these, and 2) put them on our clean recipes page on our blog if that is okay! CREDITED to YOU of course 🙂 Thanks for sharing! I love Avocados too!!! This is so clever! Way to keep it healthy and delish! 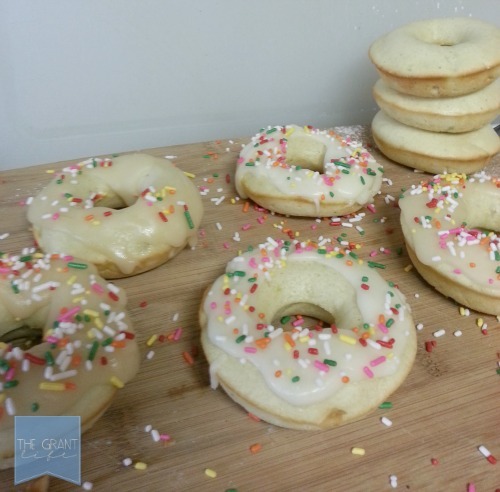 I am going to try to modify these to be Gluten Free and Dairy Free for my daughter and her friend who can never have doughnuts after church! It’s so sad! This could be the magic solution. Which would also pump these kids full of sugar… hmmm. I might need to rethink this! haha Thanks again! 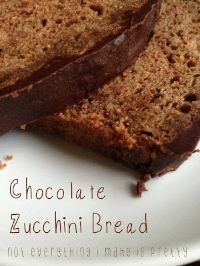 Great idea to substitute the butter with the avocado! Can’t wait to try these. How fun. 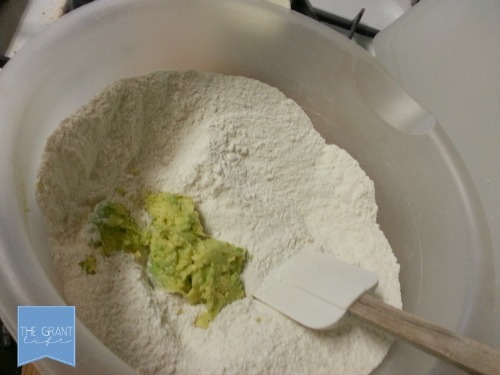 I keep hearing about baking with avocados…I have to try this!